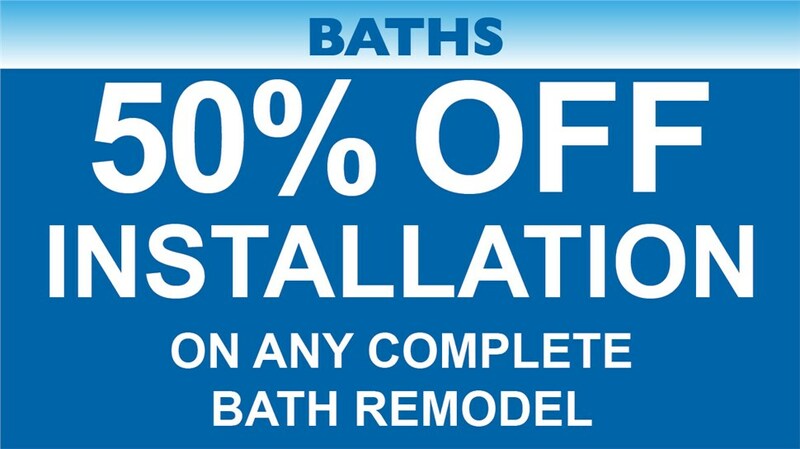 Receive 50% Off Guaranteed Installation - Bordner Home Improvement, Inc. Your bathroom should be clean, fresh and pure. 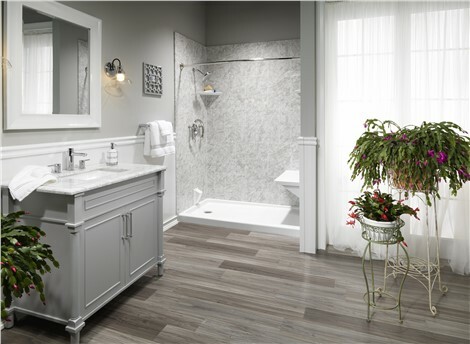 Luxury Bath Technologies by Bordner Home Improvement has the most innovative Bath and Shower solutions available in the marketplace for a clean retreat that will make you proud. All of our shower and bath systems have the added protection of MICROBAN infused into the acrylic for a lifetime free from mold and mildew. Remodel your Bath in as little as 1-2 days. We stand behind our work with an industry-leading Lifetime Workmanship Warranty. Put your Trust in Bordner!